Today is all about the beauty of furniture. Not only the beauty of the furniture but how those pieces can transform any space into a new one by adding them. Hopefully you enjoy these as much as we do! I’ve been working on something for a couple of months and have been waiting till its done to send a couple pics. 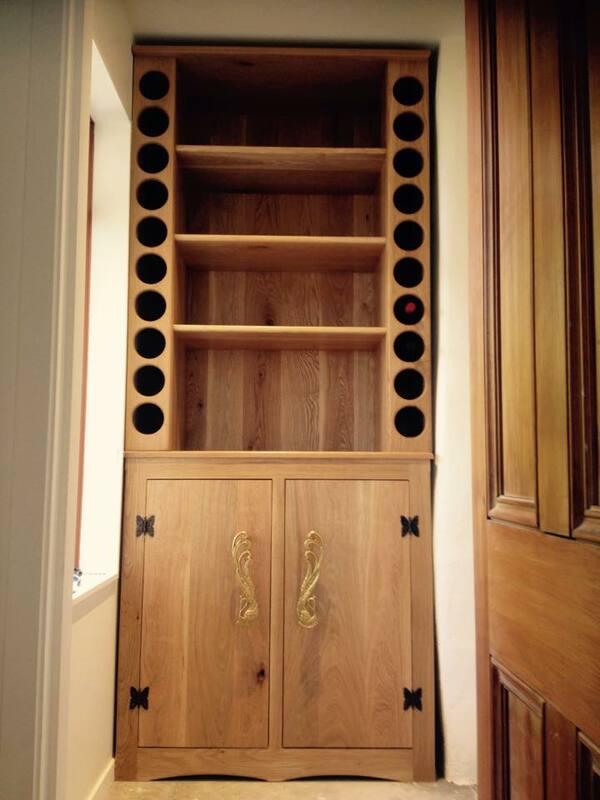 It’s a feature commissioned hallway piece made from white oak holds 20 bottles of wine and the shelving is for preserves with ample storage in underneath cupboards. This is the biggest and nicest piece I have ever made. It weighs about 140 kgs top half 80 by itself. Over 200 dowels for joints 200 biscuits for laminating all the boards together. 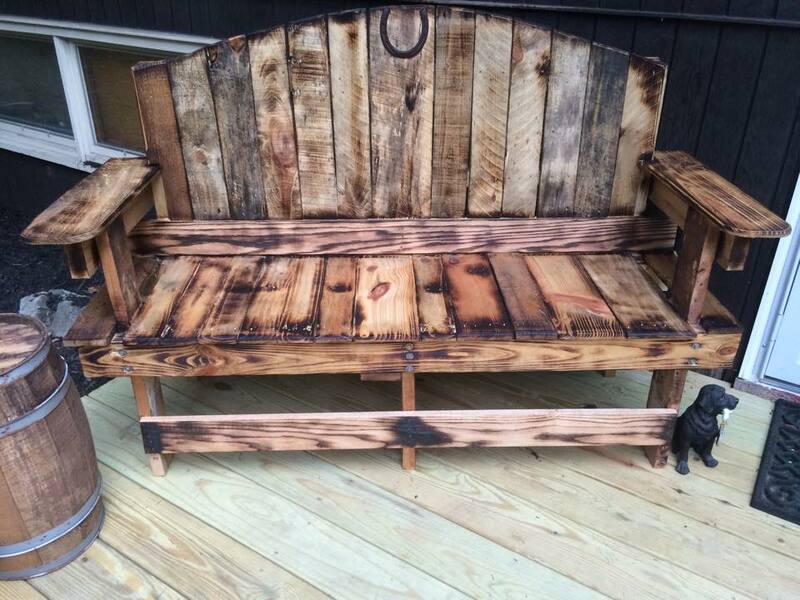 Made this bench for my wife out of recycled pallets. Torched for effect and sealed with tung oil.